After the first wave of artists that have broken the ice with their way of combining contemporary symphonic music with electronica and jazz on the European side (Olafur Arnalds, Nils Frahm, Max Richter) – now there is a new generation of young musician breaking boundaries on a new level. Especially in Germany there is a new wave of artists that bring the thing on a whole new level. These 20 – 25 year old people don’t just imitate what the bigger names in the scene (the fathers) have done but develop the style to a totally different level and add new ideas instead of just copying what the older guys did. This new wave of artists have a huge musical knowledge, have studied at the best music academies, learned to play „classical“ instruments and know how to improvise on a very high level. They have been raised in 2 different world: Studied the history of (contemporary) classical music and also been influenced by what’s happening in Electronica evolution of the last 25 years. Ralph Heidel is one of these new kids in the German scene. Coming from Munich, the 25 year old extremely talented musician studied saxophone and composition at the Munich academy of music (known for being the best music school in Germany. Think Julliard or Berklee). He graduated in 2018. Leering everything about the music of 20th century composers (Charles Ives, Alfred Schnittke, Giöyrgi Ligeti etc). At the same time he grow up with the music of electronic producers like Alvo Noto, Boards of Canada, Jon Hopkins, Jan Jelinek, Four Tet since early days. And: he comes from a Jazz musicians family and has grown up by listening to the jazz collection of his father. Studied saxophone since age of 12 with a big passion for the more advanced Jazz. „Moments of Resonance“ are seven compositions full of brilliant little ideas, harmonic complexity, unheard music surprises, clever citations, dramatic evolutions, big explosive moments, meditative moments and euphoric high points. This album is an extremely emotional work of art for strings, saxophone, drums, bass and electronics. Everything is composed and improvised. Nothing is sampled. You find wild Punk-Jazz parts that recall John Zorn or Mahavishnu Orchestra and romantic passages that make you think about European impressionistic composers like Ravel or Debussy. But nothing is imitated, everything gets broken up through an expressive new way of using harmonization and melodic composing. Sometimes the band flies through an ambient and drone universe but one moment later the music evolves into an explosive, impossible to describe musical moment. One of Heidel’s biggest ability is to melt electronic and organic elements into a new unheard sound. „Moments of Resonance“ never gets boring. You will discover new details also after listening 100 times. No matter if you listen to this while driving, lying in the nature or making love: this music stimulates deep emotions. Moments of joy and happiness but also heavy irritation. 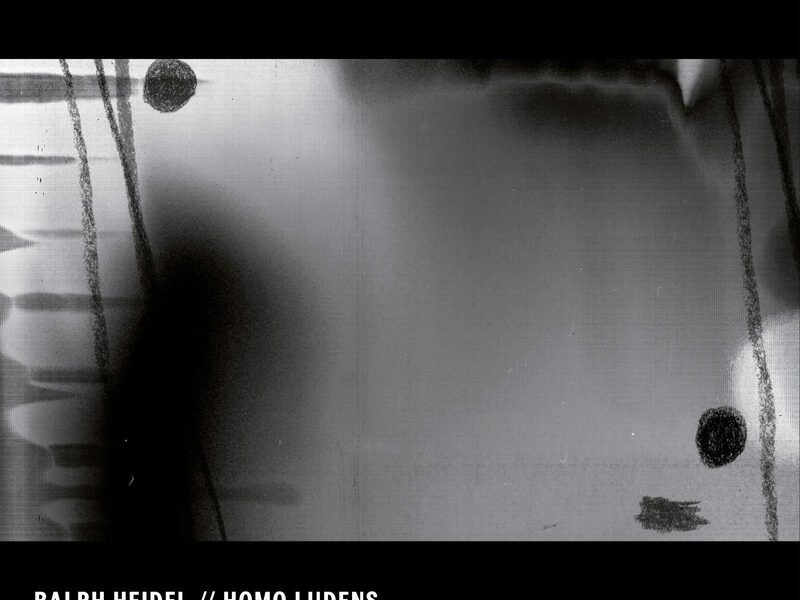 We seriously recommend to see a Live show of Heidel & Homo Ludens. It’s impossible to describe. Like a Punk band with strings and like a ambient show with real instruments these concerts leave nobody untouched and once seen cannot be forgotten. 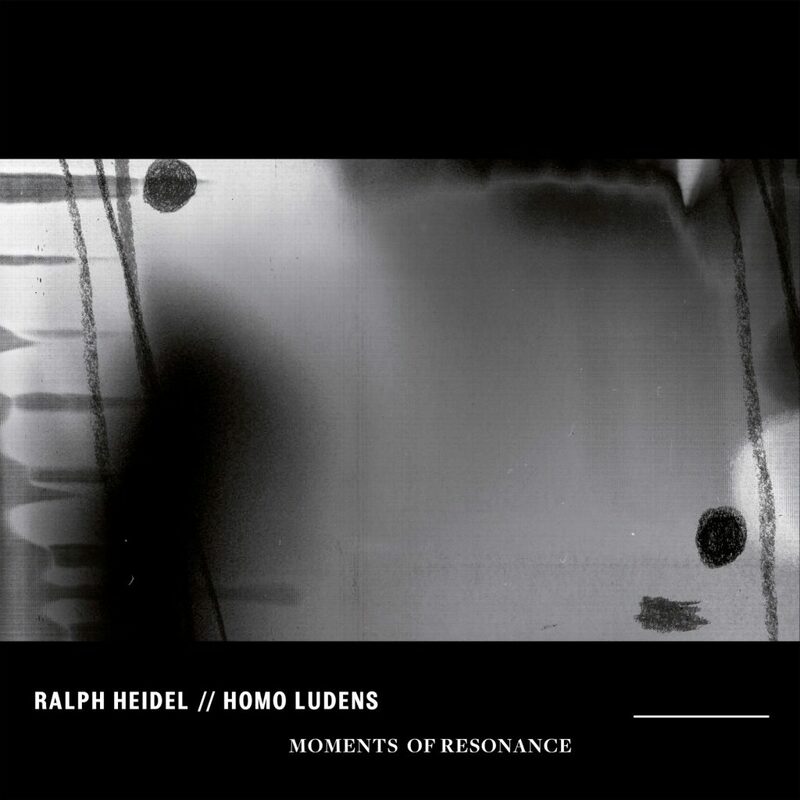 Ralph Heidel is the perfect example of this new generation of musicians that are coming up in Germany. A new wave of multi-talented artists that are equally grown up and educated in 3 worlds: the history of German music, the electronica/drone/ ambient music of the last 3 decades and the history of experimental jazz. His way to mix styles is ultra-edgy. Not just contemporary but highly futuristic. The opposite of retro. And the way he composes his music non- linear with an extreme dramaturgy, musical evolutions and complex harmonic and melodic changes makes the big difference to a lot of music that gets released under the name of „neo-classical“. (A term that he doesn’t really like). He is neither one of these techno guys adding some alibi strings to hide the banality of the music and he also is not one of the guys just taking one little musical ideas and stretching it for long minutes into an atmospheric carpet where nothing can irritate.. he is different.